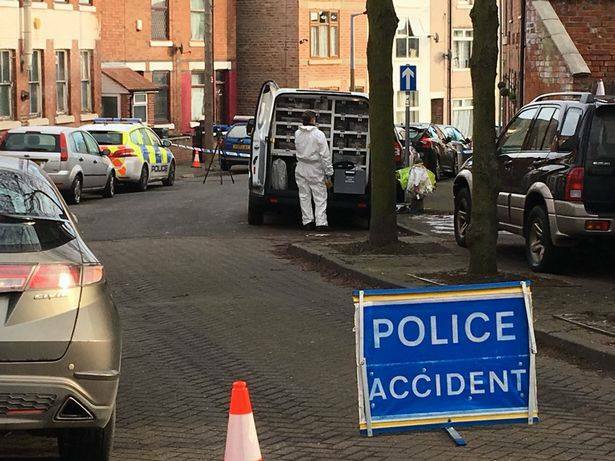 Graham Street, Ilkeston was cordoned off following a serious attack in the early hours of Sunday morning, 3/2/19. The taped off area was on the bend just past the Hope Street turning. In an official statement, Derbyshire police said: “Officers were called to Graham Street in Ilkeston at around 6am this morning to reports of an assault. On arrival a man was found with injuries and has been taken to hospital where he remains. “A scene is currently in place on Graham Street and officers are in the area conducting enquiries.